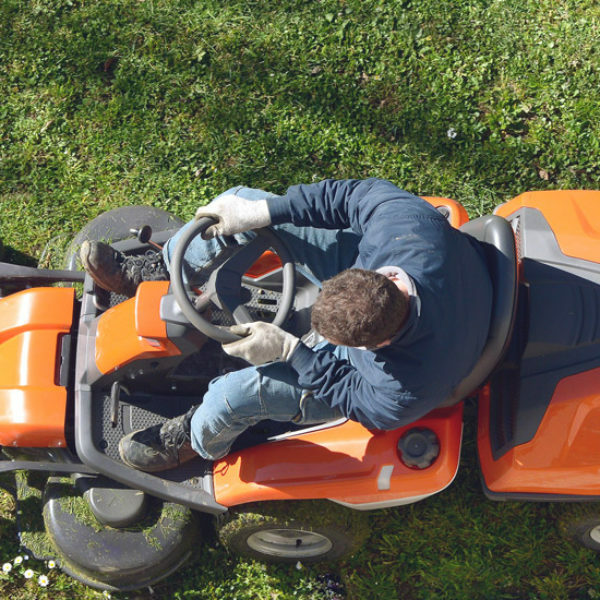 A beautiful estate or business is nothing without a professionally maintained landscape. First impressions are crucial, and your lawn is the first sight others see upon arriving on your property. Want to transform your dull, plain land into a stunning, welcoming display? 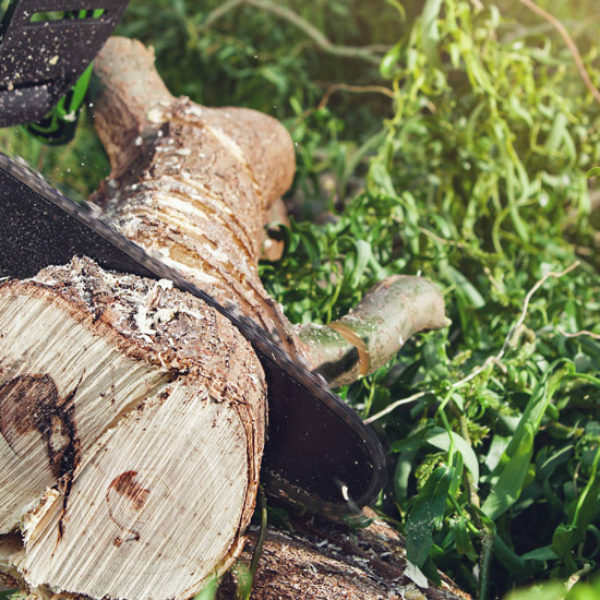 Frank’s Lawn & Tree Service is just what you are searching for! 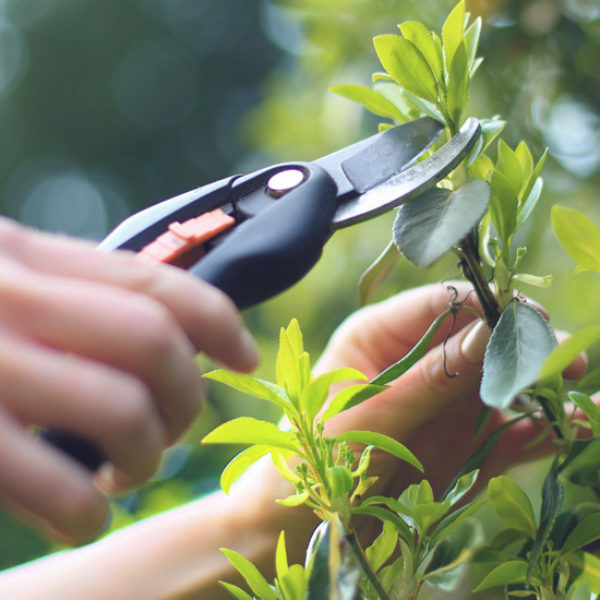 With over 36 years of experience in the land care industry, our professionals are equipped with the knowledge and skills needed to maintain your dream landscape. We had a huge tree struck by lightning in front of the house, and we were concerned it was going to fall over. We called our own lawn guy to come cut it down, but his prices were too high. Then we called Franks Lawn Service, and they were able to cut down our tree. Frank's Lawn did a great job and his prices were affordable! After having a diseastrous-looking lawn for a few months, I was finally able to clean it up, thanks to Frank's Lawn & Tree Service. They mowed my lawn, trimmed the shrubs and trees, and made it look beautiful! By far the best in Miami! Frank's Lawn & Tree Service offers the best prices and services! I highly recommend them to everyone I know that needs professional and affordable lawn and tree maintenance.